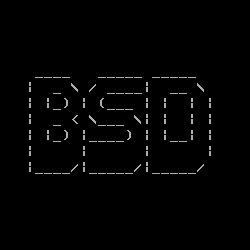 One of the sessions we look forward to each year at FOSDEM is in regards to the GNU Hurd status update... It's one of the few times per year where we hear anything new presented on the Hurd. 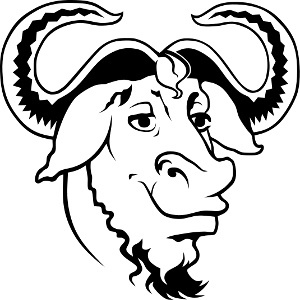 GNU Hurd is nearly three decades old and has yet to see its v1.0 milestone reached, but Samuel Thibault and a small group of other free software developers continue working on this GNU micro-kernel. Samuel Thibault once again presented at the Free Open-Source Developers' European Meeting (FOSDEM) about the state of the Hurd. 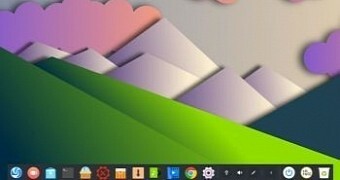 Recently the Hurd picked up a PCI arbiter, basic ACPI support for power management, and is now able to build roughly 75% of the Debian package set.